The Marketing Mix of Nikon – The brand for your perfect photos! Nikon Corporation is a Japanese firm and is known as Nikon in most parts of the world. This is a consumer electronics giant and is related with the IT and Technology industry. This brand was initially targeted only by professional photographers, however in the recent times, this firm has changed its positioning and today markets its products to the mass market as well. Nikon Corporation is a subsidiary of its parent company Mitsubishi Group which is in the same industry since the year 1917. This makes it one of the market leaders in this category of products. 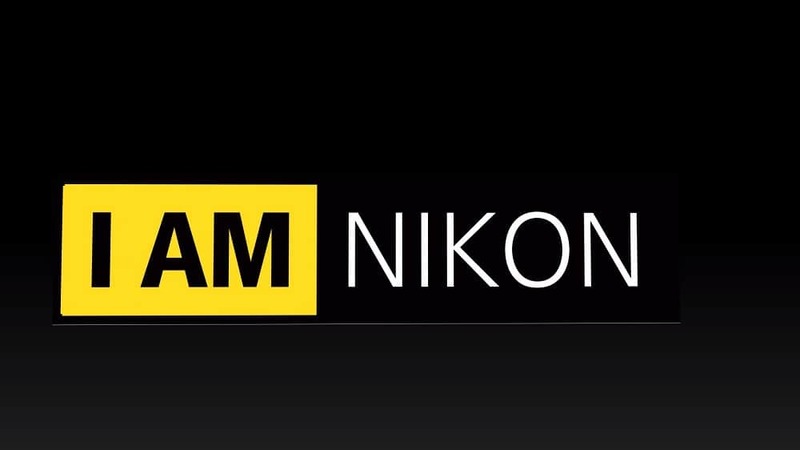 Nikon is headquatered in Tokyo, Japan and specializing in optics and imaging products. Innovation is another name for Nikon. It is known to upgrade its product with latest technology and giving the consumer the best in this industry. Their products are known to be very authentic and high tech. Steppers – This is used in the photolithography steps of semiconductor fabrication. Nikon is the world’s second largest manufacturer of this. The company is the eighth-largest chip equipment maker as reported in 2017. Nikon is a multi-national corporation which has its presence in most parts of the world. The products made by this company are genuine and professional. This brand is known for its quality and variety in offerings. They have their manufacturing plant in Thailand a production unit in Indonesia. Nikon is known to spend a lot of time and money in the R&D of their products. They always come up with new product lines and innovations in the current products as well. Nikon products are available easily in world market via physical stores like supermarkets, photography shops, exclusive Nikon outlets and multi-brand stores. Products are also available via its official website and through other e-platforms. The promotional strategy of Nikon has always been very strong which has helped it maintain its market position. The marketing campaigns of this brand have been very rich in imagery and are so different than the other ad campaigns made by its competitors that they tend to be remembered for a long time. Hollywood actor Ashton Kutcher & Bollywood actress Priyanka Chopra were roped in by the brand in their specific regions to promote the camera giant. 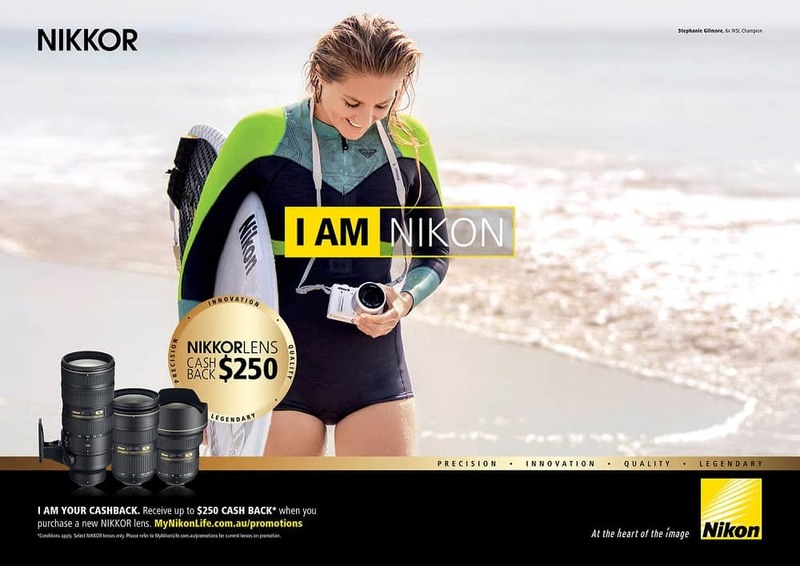 Nikon is famous for marketing its products via print, hoardings, billboards, magazines, online and television. They are very heavy on marketing their products via email marketing as well. They call in people to check the amazing work done by the people who are a part of the ‘Nikon Community’ on digital platforms like Facebook and YouTube. They are very active on social media and are very well connected with their target audiences through this medium. Nikon is also known for marketing its products via schemes. At regular intervals this brand is known for giving discounts or cashbacks or combo deals on its products. Since the year 2013, Nikon is the official camera of the Disneyland Resort and Walt Disney World Resort. Nikon also co-sponsors Galatasaray SK Football Team and in the year 2014, sponsored AFC Champions League and Copa Sadia do Brasil. They also have a running Nikon Club and Nikon Salon in Japan which is a cultural event. It also offers several awards like Miki Jun Inspiration Awards, Miki Jun Award and Ina Nobuo Award. The brand Nikon was judged at the 134th position as Most Trusted Brand in the year 2012 and in the year 2013 was ranked at 28th position in India. This was a festive photography workshop shot by the brand in Vrindavan, India during the occasion of Holi. This was a workshop done by the school in the forests of Kabini. Beautifully captured shots and animals. This campaign was introduced to promote the various products in the camera category of this brand. The aim of this campaign was to introduce the usage of Nikon cameras in celebrating the various occasions in life. In August 2018, Nikon has launched the Z7 and Z6 in India, which are the company’s debut attempts at full-frame mirrorless cameras. The new models are based on the all new Z-mount, and Nikon has a brand-new set of Nikkor lenses to complement them. Nikon is known for its cutting-edge technology and amazing new product line up to keep up with the changing demands of the global photography market. With products ranging for beginners to experts this brand has made a very strong impact in the industry and hence is popular from decades.